The Albany County Crime Victim and Sexual Violence Center is proud to announce the 38th Annual Take Back the Night: Rally and March Against Sexual Violence. Take Back the Night is an event that is celebrated all around the country and raises awareness about sexual violence, acknowledges the resiliency of the human spirit, and encourages the reclamation of the power and control that has been take from so many people in our community and across the globe. The theme of this year's event is: I Ask. Take Back the Night is about more than awareness. It also seeks to promote prevention and create safer communities. I Ask encourages and empowers everyone, no matter the scenario, to ask for consent, listen, and accept answers without pressuring or coercing another. 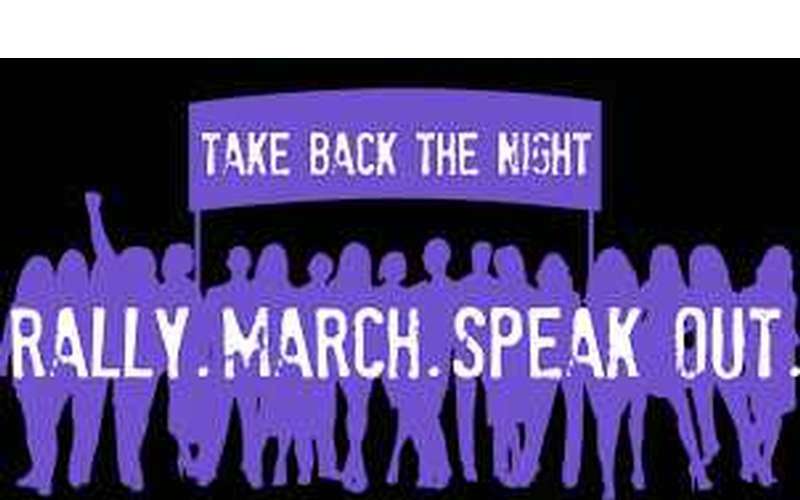 Join us for Albany’s Take Back the Night event on Wednesday, April 17th, 2019. This will be an event for community members to come together and remember and acknowledge all of those who have been affected by sexual violence and show a united front in stopping this epidemic that has effected not only our nation but our world. The event will kick off at 5:00pm with community gathering including live musical performances, art, community tabling, and food trucks, which will be followed by a survivor speak out, a march through Washington Park and down Lark Street, and will conclude with a candlelight vigil. For more information on Take Back the Night, check out our Facebook event page or contact the Albany County Crime Victim and Sexual Violence Center at [email protected] or 518-447-7100.